Disney’s answer to Skylanders was supposed to come out at the beginning of the summer. 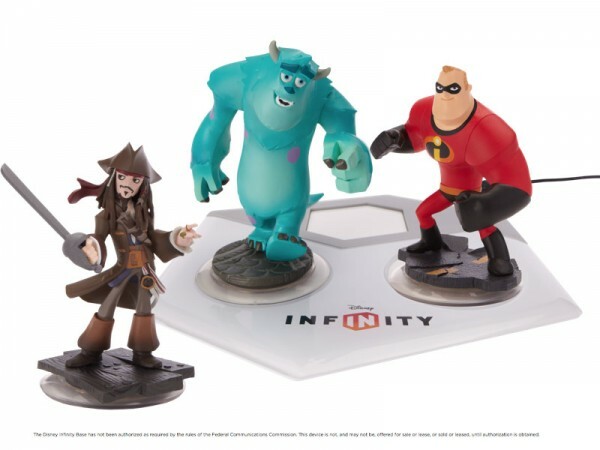 Now you might have to wait a little bit longer to get your Disney universe on. The New York Times reported that the title will come out August 18 in North America and August 20 in all other territories. Co-President of Disney Interactive John Pleasants said the two-month delay will allow Avalanche Software more time in the oven to make the best game possible. With Skylanders still bringing in the bucks and Nintendo’s soon to get in on the action with Pokemon Rumble U, We’ll soon have so many toys that will become digital items very soon. Hey Capcom, do this with Mega Man please. I will buy all of them.